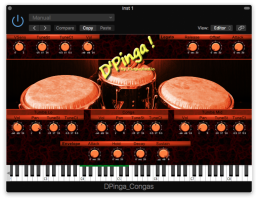 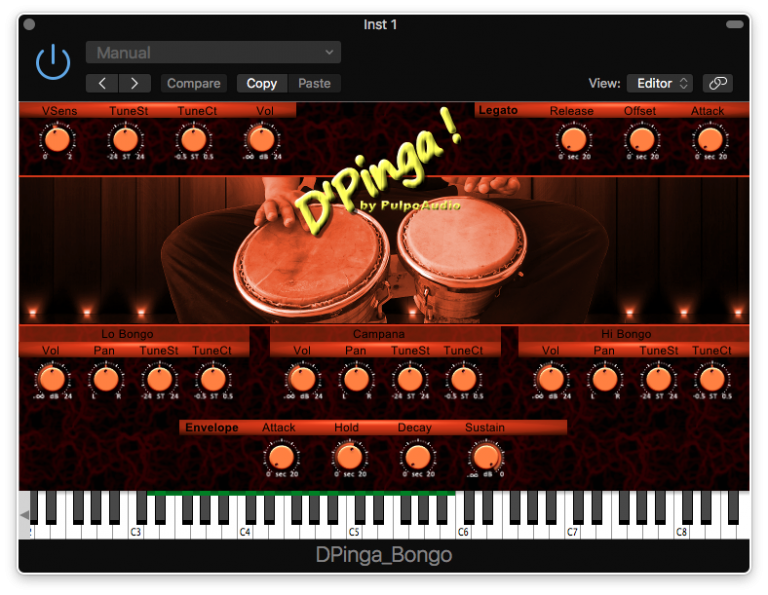 PulpoAudio has launched its D'Pinga collection of virtual percussion instruments. 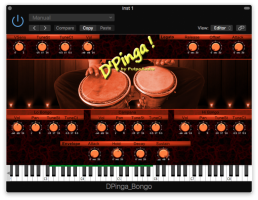 The four instruments, D'Pinga Congas, D'Pinga Timbal, D'Pinga Bongo and D'Pinga Guiro, provide a large amount of different stroke types for authentic playing of afro Cuban / salsa styles. 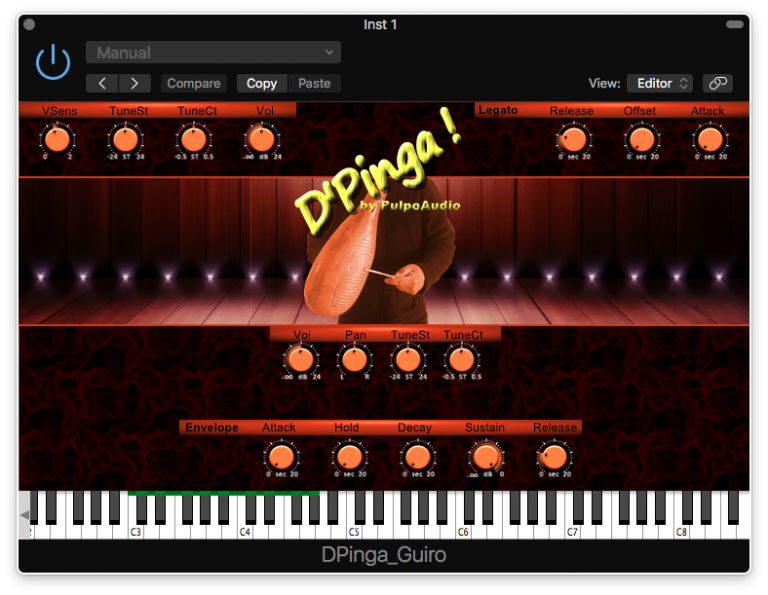 All of the instruments are available free. 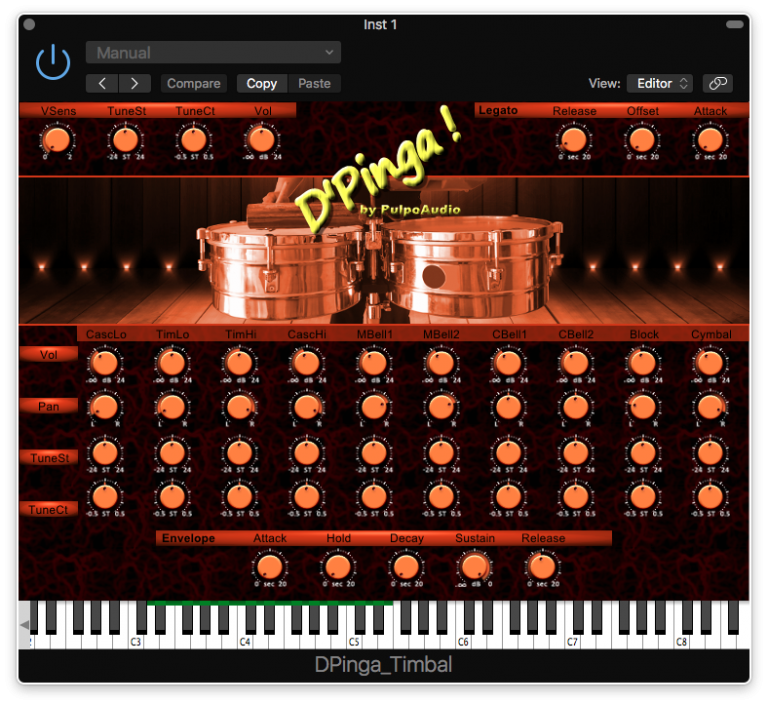 Click on the links above to jump directly to the product page or refer to the PulpoAudio Blog. 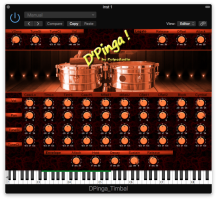 The D'Pinga virtual percussion instruments are developed using the JUCE framework and released under the GPL3 license. 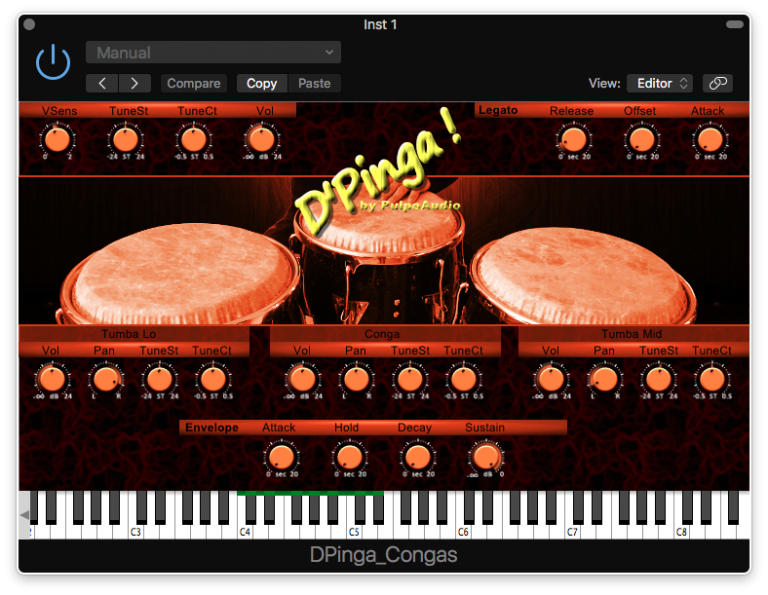 This item and all of the D'Pinga products are inaccessible. 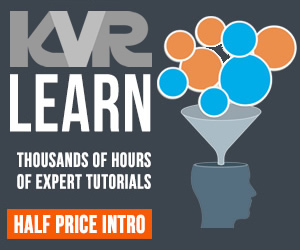 The website is listed as a site with potentially dangerous content.